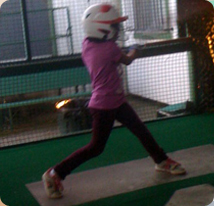 Mike Carzino is the owner and operator of Payless Batting Cages, which he opened in 1994. 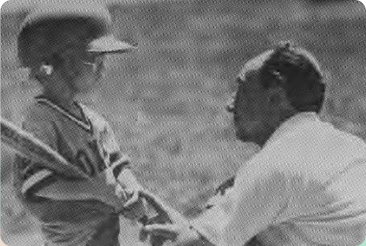 His introduction to baseball, and probably still the highlight of his baseball commitment was coaching the “Foxes” in 1979. They captured the T-Ball Division Championship with an unprecedented 18-0 record. The perfect season made Little League history and was a great way to hook Mike for life! Seeing how little children, who could not bat or throw, could develop into a team that could not be beaten was a thrill that he will never forget. In 1981, he joined the Rockets coaching staff, managed by Bob Beberg, just in time to be part of the Rockets Major Division Championship. The Rocket staff was instrumental in building the new T-Ball fields. To get funding for the many projects (fencing, scoreboards, fields), they were active in establishing a Bingo Fundraising committee that operated Bingo for the public in the City of Concord. Besides participation in numerous baseball clinics (to help improve his skills for teaching youngsters the game), he also found time to help with District Area Umpiring. He held positions on the C.A.L.L. Board of Directors; and, was instrumental on the Ball Park committee. 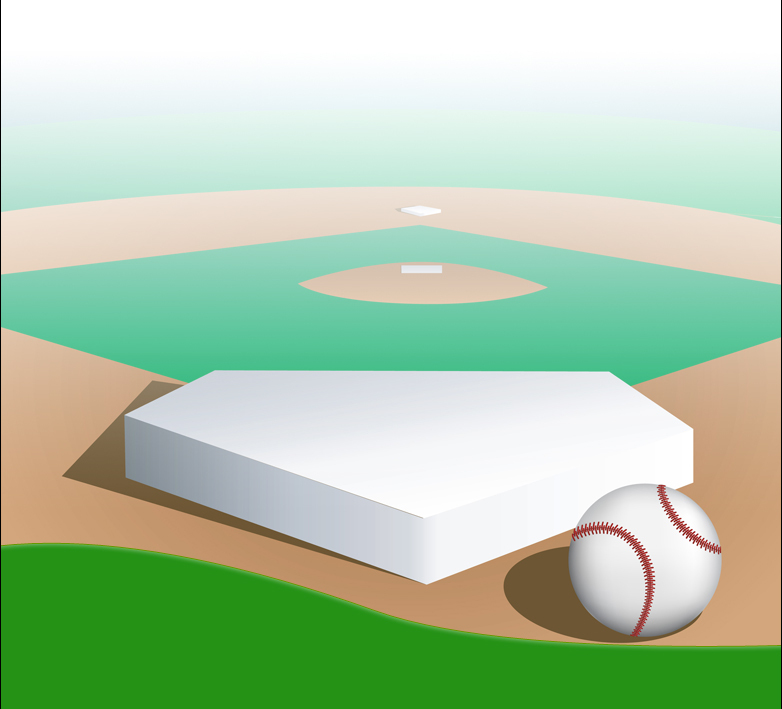 He spent many hours on the tractor clearing sod, laying irrigation pipes, planting lawn and overseeing the fields to improve the area for children to play ball. 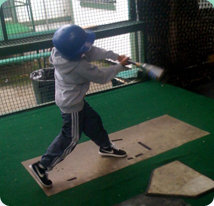 Mike opened his first indoor baseball/softball batting facility in Concord in 1984, as Grand Slam USA. 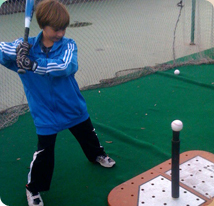 It was a new concept, then; and, he continues, today (in the City of Concord Softball Complex at Willow Pass Park), as Payless Batting Cages. He still encourages people to play baseball and softball with a “Great Place to Swing a Bat”. ​​NEW NETS!! ​Come check out our brand new nets in the cages. No more stuck balls, no more delays, better hitting experience with the same low price. Yee Haa!